Rolls-Royce will celebrate its 110th anniversary this weekend, with celebrations at the Goodwood Motor Circuit in West Sussex, England, and the Midland Hotel in Manchester Sunday, May 4 – the date founders Charles Stewart Rolls and Henry Royce first met. The two men came from dissimilar backgrounds, but were united by a common interest in the then-newfangled technology of the automobile, and a desire to build the best cars in the world. 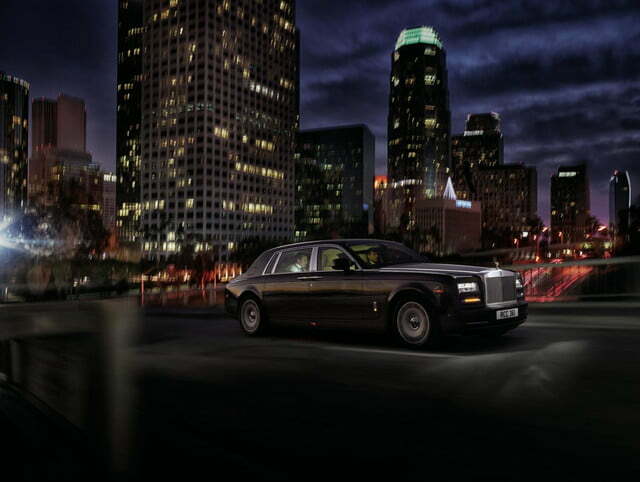 Rolls came from an aristocratic family and was an early advocate of the automobile. He raced everything from bicycles and motorcycles to cars and was also interested in aviation. He funded these pursuits through a car sales and service company in London, alled C.S. Rolls and Co. 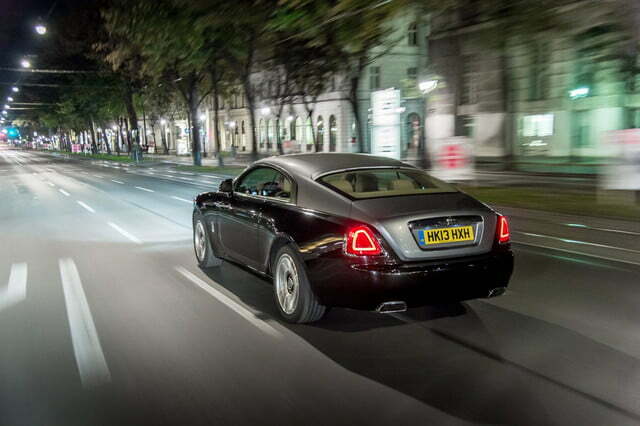 But Rolls was irked by the fact that most of the cars he sold were imported. 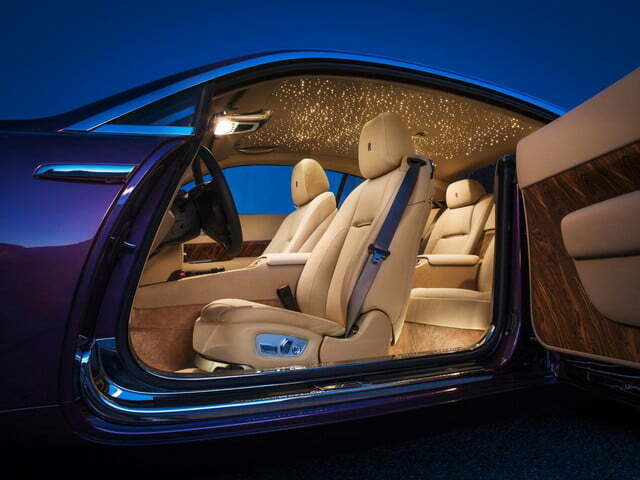 Enter Henry Royce. After supporting his family from childhood selling newspapers and delivering telegrams, Royce took an apprenticeship with the Great Northern Railway, which jump-started his engineering career. He eventually built his own car, the 10-horsepower Royce, which made its first trip on April 1, 1904. It may have first turned a wheel on April Fools’ Day, but the new car was no joke. Taking the advice of a friend, Charles Rolls met Royce at the Midland Hotel to see the car, and was immediately impressed. 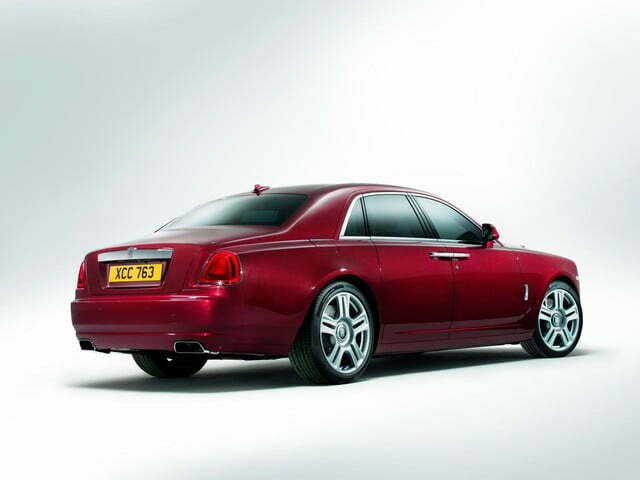 He agreed to sell all of the cars Royce could build under the Rolls-Royce name. Early Rolls-Royce cars were known for their quiet operation and copious power, qualities that still define the brand’s products today. The company soon adopted its trademark grille and “Spirit of Ecstasy” hood ornament, and took its place at the top of the luxury-car food chain. 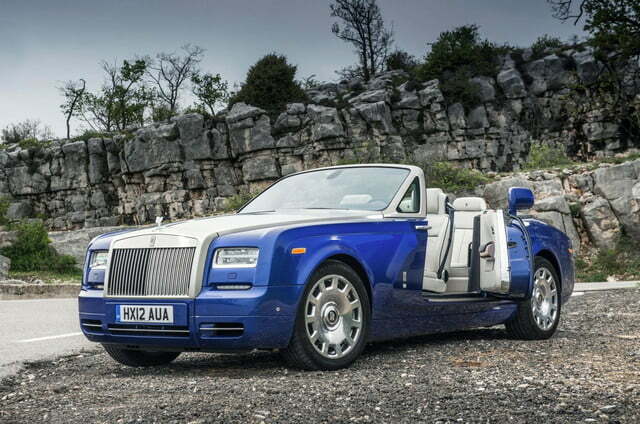 By the 1970s, however, Rolls-Royce was in decline. The company’s two divisions – one for cars, the other for aircraft engines – were split into separate entities in 1973. The car brand was acquired by Vickers in 1980. 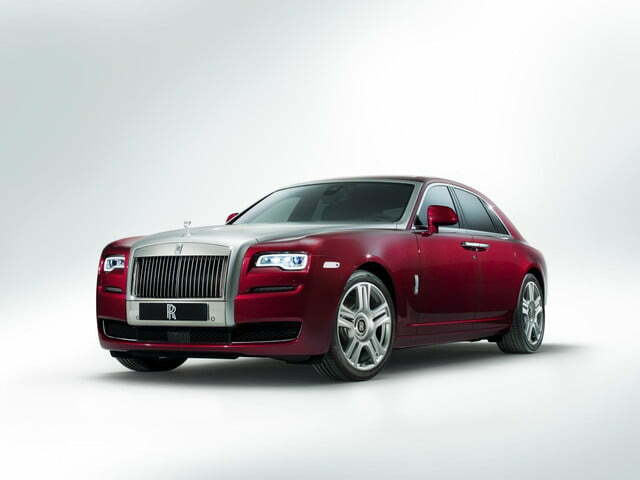 In 1998, Vickers decided to sell Rolls-Royce, igniting a bidding war between BMW and Volkswagen. Eventually, the two German carmakers decided to split the company again, with BMW taking the Rolls-Royce brand and Volkswagen acquiring Bentley, which had been taken over by Rolls in 1931. 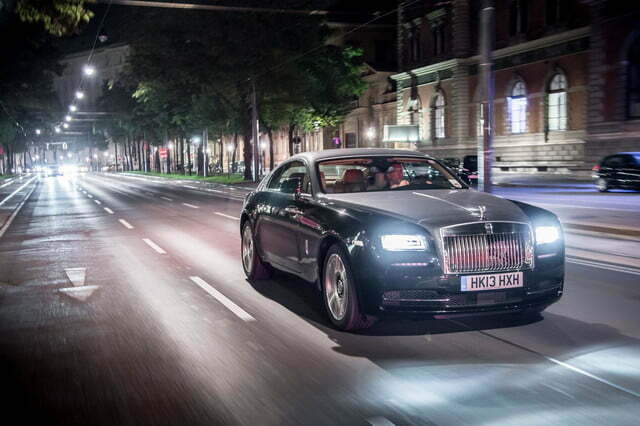 Rolls has done fairly well under BMW ownership, producing a full line of luxury cars including three body styles of Phantom, plus the smaller Ghost and Wraith. With the car market changing, Rolls may have to expand even further with models like a plug-in hybrid, and even an SUV. That should make the next 110 years as interesting as the first.